Our brain is wired to understand visual information instantaneously—we are built that way for survival. The information that we consume visually is remembered 6X more easily than text. Your clients get their first impression from your visuals, in every communication you send or post. 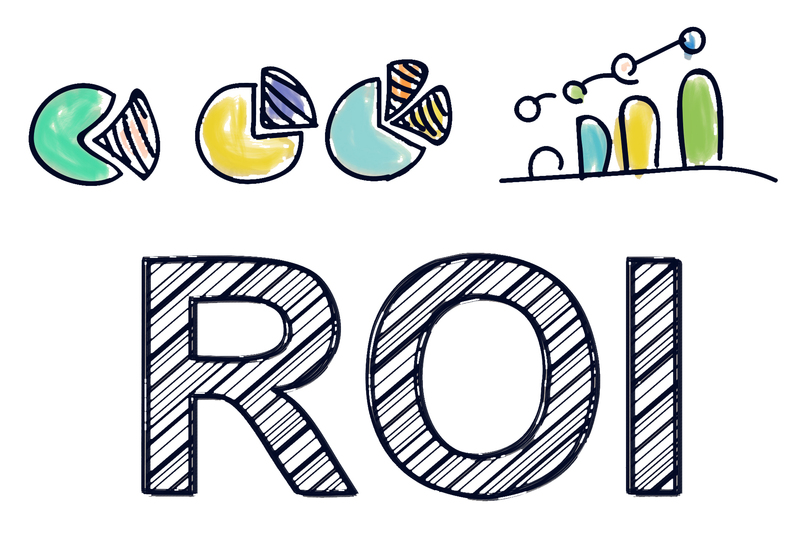 80% of what we learn is processed visually. How much easier and faster do you understand the visual description of a square vs the textual description? Which make more sense? There are lots of statistics about how we learn more quickly visually and remember more of what we learn. • Content with relevant images gets 94% more views than content without relevant images. • 65% of senior marketing executives believe that visual assets (photos, video, illustrations and infographics) are core to how their brand story is communicated. A recent Neilson Report says this—People only read 20% of what you’ve written—but they do look at the pictures. your customers are looking at you all the time. 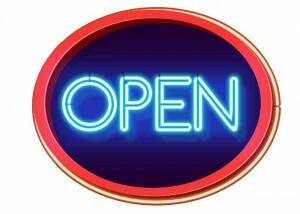 Your business is open 24/7 and your clients always have access to you. Every interaction your client has with your product or service influences their perception of your company. Every interaction you have with your audience should be planned. And that plan is called design. Use the Power of Design—To drive sales and increase margin by increasing customer engagement and customer delight. Design has the power to change your target audience’s perception of your company—for better or worse! Good design has made things that used to be hard easy. Smartphone application design is a big influence—how often do you use your phone for the following tasks? Designers must par concepts down to their most essential visual representation—to work on a 5″ real estate—your phone. Good design provides a visual roadmap —establishing a clear path for user interaction. Good design directs the eye to where you intend it to go—through use color, breakup of space, hierarchy and emphasis. Good design creates an easier more delightful user experience, leading to more engagement and conversion. When someone comes to your site, remember that they have never been there and they are looking for something. 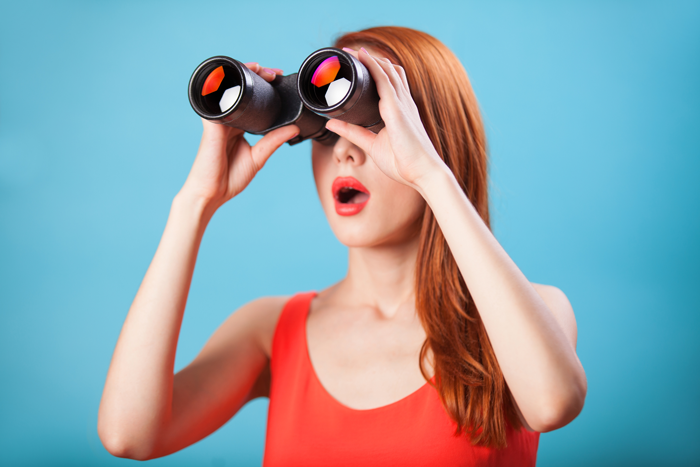 Your job as a marketer is to make it easy to find what they are looking for. Design persuades, motivates and influences how people feel about your brand. Design delivers the “emotional” image of your company. Your visuals communicate your brand personality and create recognition and engagement.